Every creature on earth was built to withstand and last in their environment. Not only are life forms resourceful but also very creative when needing to adapt to tricky and sticky situations. 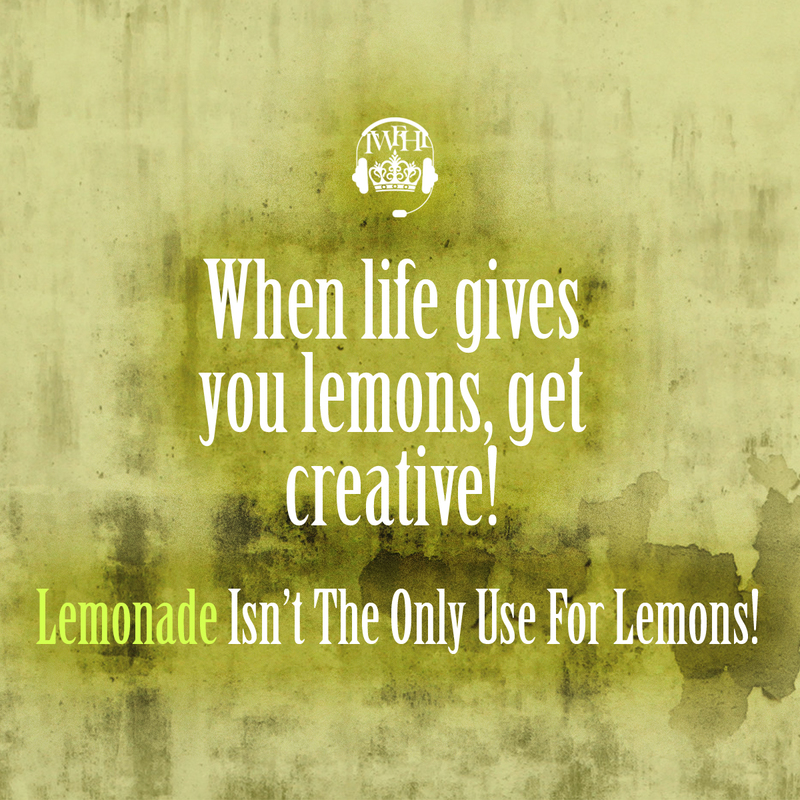 The metaphor “When life gives you lemons, make lemonade” is one you always hear quite often when referring to the different things life can throw at you, but we challenge you to see further and expand the use for and seek the purposes of challenges that may present themselves to you unexpectedly. In The Things You Go Through, Lies Purpose!